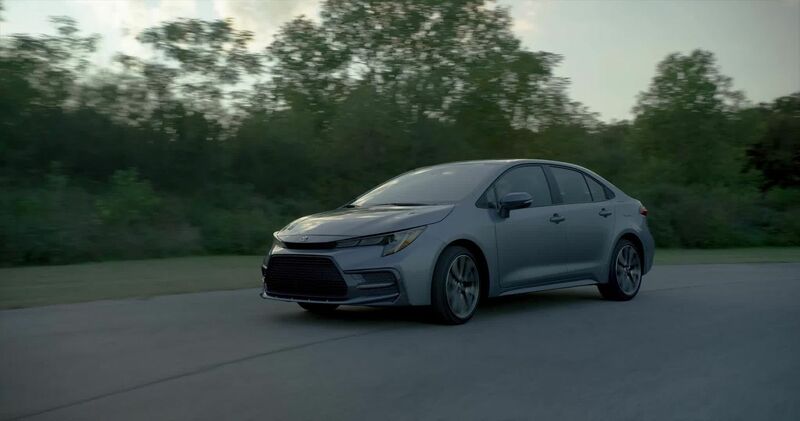 The 2020 Corolla sedan comes ready to pair with the driver’s digital life. The standard Entune 3.0 Audio includes an available 8-in. touchscreen display; six speakers; Apple CarPlay compatibility; Entune 3.0 App Suite Connect; Safety Connect; Scout GPS Link Compatible; Siri Eyes Free; auxiliary audio jack and USB 2.1 port with iPod connectivity and control; AM/FM; MP3/WMA playback capability; hands-free phone capability; voice recognition and music streaming via Bluetooth; customizable home screen; and weather/traffic info via Entune 3.0 App Suite. 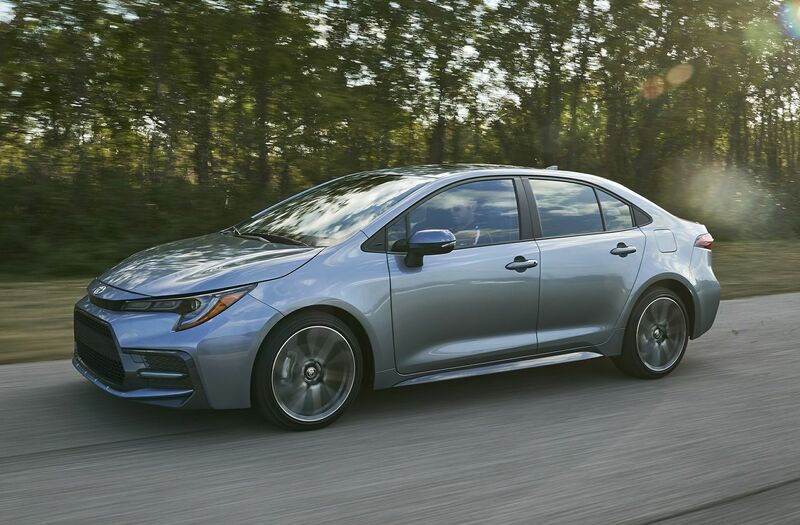 Entune Premium, standard on XSE, XLE and optional on SE CVT, adds an HD Radio and Weather/Traffic info; SiriusXM with Cache Radio; Entune 3.0 Connected Services; Service Connect, and Remote Connect. Topping the range is Entune 3.0 Audio Premium that’s optional on XSE and XLE. The package includes Dynamic Points of Interest Search; and Destination Assist Connect.